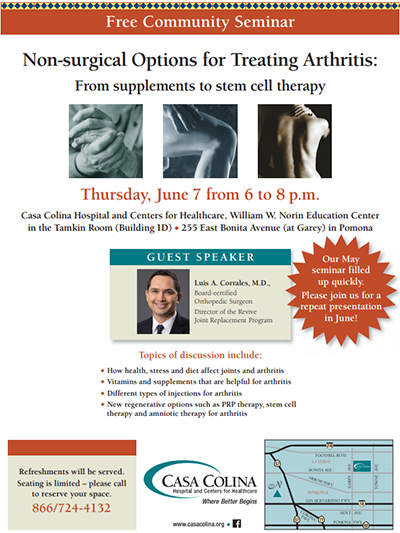 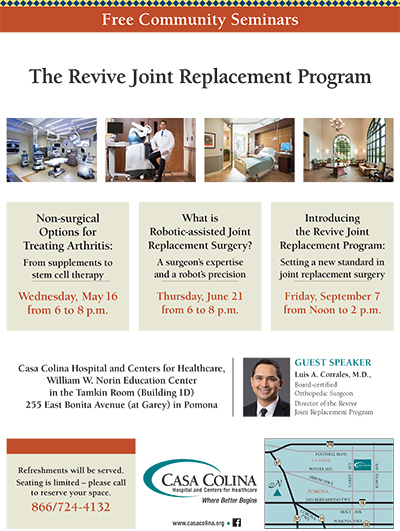 On Thursday May 3rd at Casa Colina Hospital, Dr. Corrales provided an interactive educational event for physical therapists using robotic assisted technology. 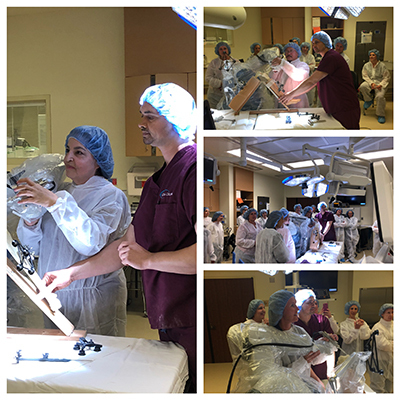 Physical therapist were able to actively participate in a mock partial knee replacement using the MAKO robot on a saw bone. 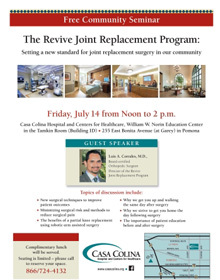 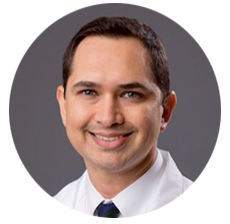 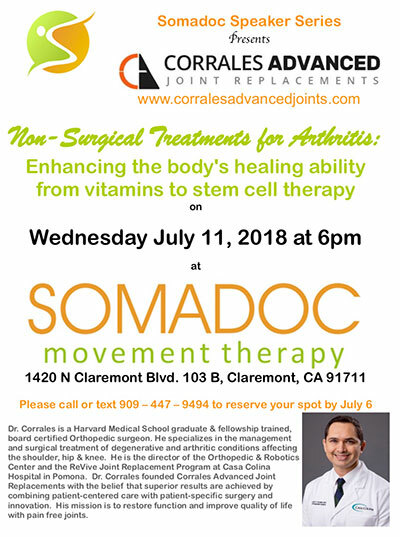 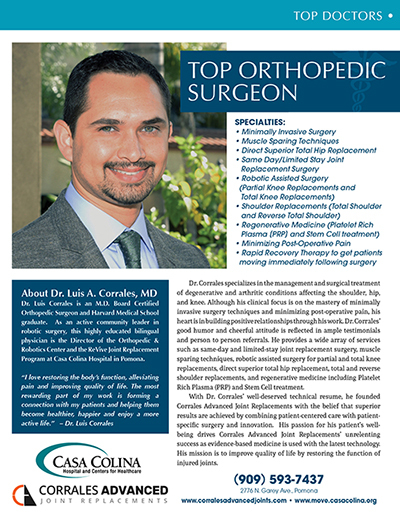 Dr. Luis A. Corrales, MD. 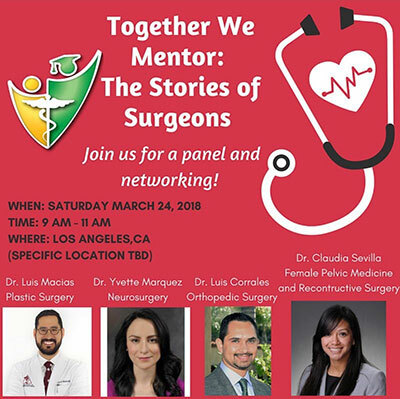 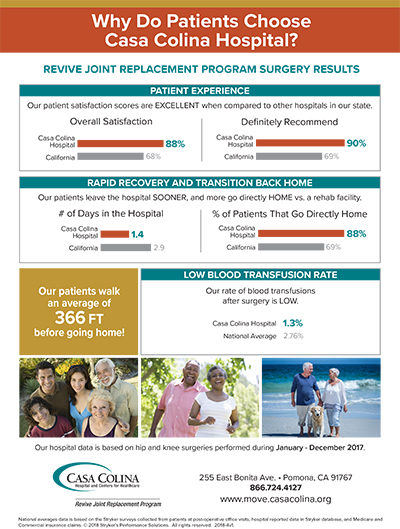 was featured in west coast magazine in their top doctor edition, February issue. 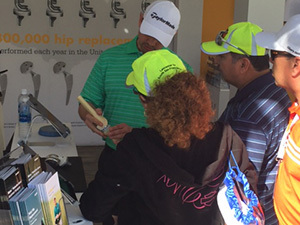 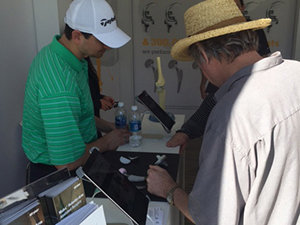 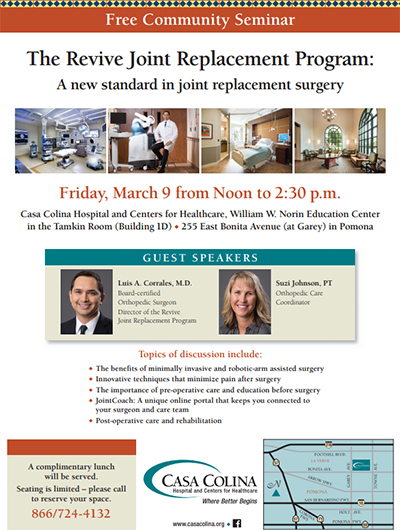 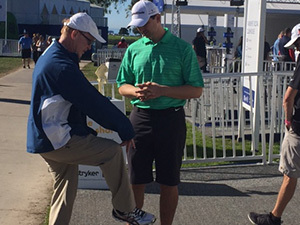 This weekend Dr Corrales was in Torrey Pines for the Farmers Insurance Open PGA Golf tournament educating patients on robotic surgery and joint replacements in the Stryker Mobility Zone.